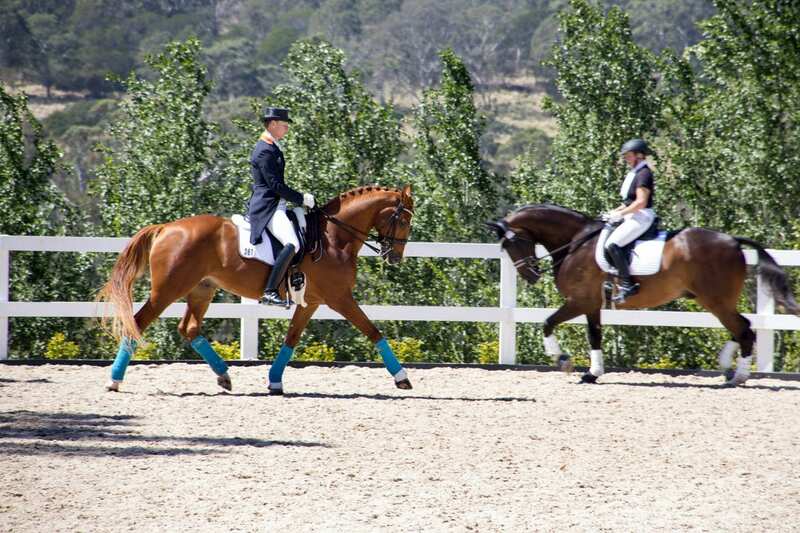 The Warm Up Arena is located adjacent to the Grand Prix Arena and Stables and can be used as a standalone arena or in conjunction with the Grand Prix Arena. 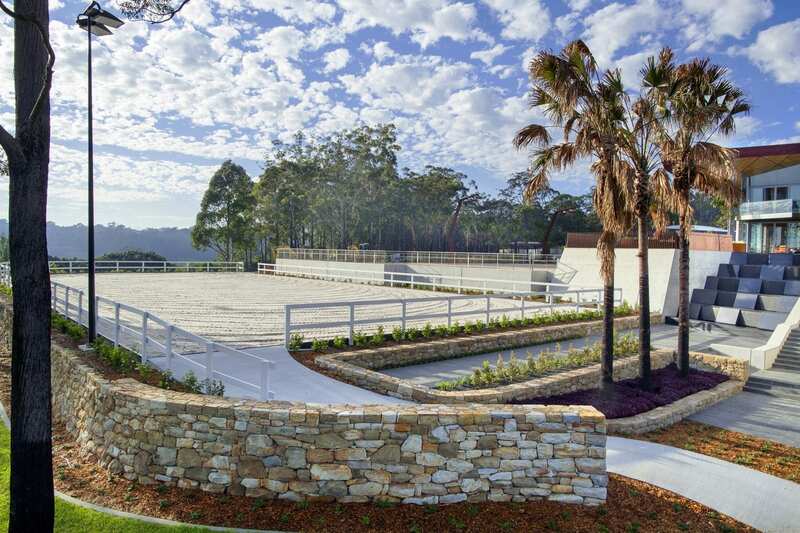 The Grand Prix Warm Up Arena is just a stones throw from the Grand Prix Arena with access to both less than 10m apart, making the Warm Up Arena a convenient location to prepare your horse before an event. 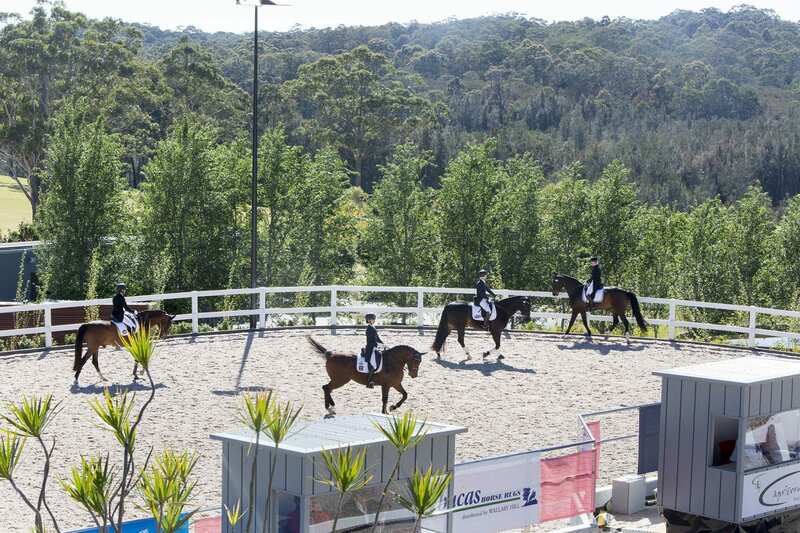 The Grand Prix Warm Up Arena is ideal for training clinics of all disciplines. The arena features the latest in arena flooring technology combining sand and fibre Ebb and Flow surface system that can be adjusted to suit your event’s needs. 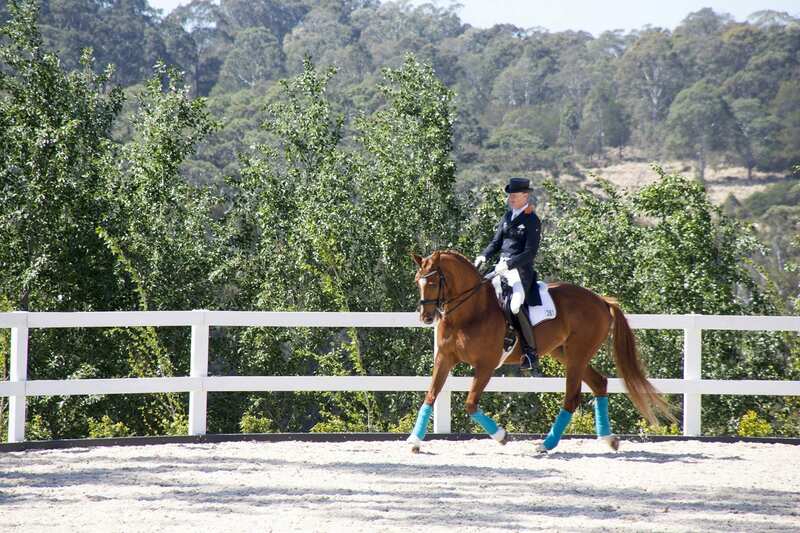 For example the surface can be wet and firm for showjumping and dressage or dry and soft for the western disciplines.